EU Projects - Welcome on Euro Works Consulting! 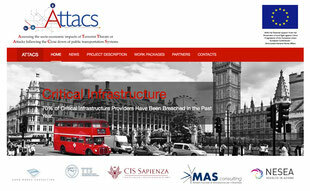 ATTACS project: "Assessing the socio-economic impacts of Terrorist Threats or Attacks following the Close down of Public Transportation Systems". 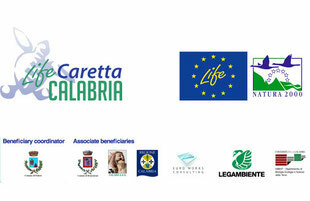 With the financial support from the Prevention of and Fight against Crime Programme (CIPS) of the European Union. (HOME/2013/CIPS/AG/4000005083). 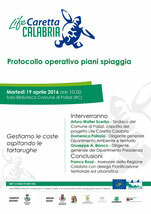 Life Caretta Calabria project aims to implement multiple and integrated actions for the conservation of the most important nesting area of the loggerhead sea turtle (Caretta caretta) in Italy, located in the Ionian coast of Calabria. 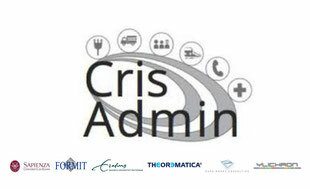 CRISADMIN project (Critical Infrastructure Simulation of Advanced Models on Interconnected Networks resilience) developed a model for a decision support system prototype, to assess and manage critical events. The system will be used in particular to simulate and develop both preventive measures and response activities for an emergency situation.